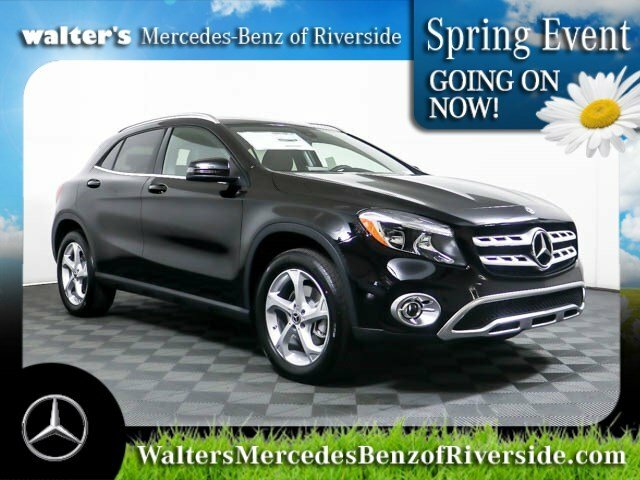 With the character of a Mercedes-Benz SUV, a sporting soul and a compact footprint, the turbocharged GLA is agile, adventurous and adaptable. It's at home in the city, eager when you're far from home and a perfect fit for today and tomorrow. 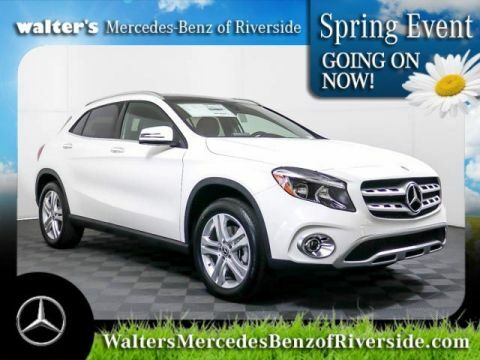 Taut, trim and muscular, the GLA is big on style from its iconic grille to its LED taillamps. Big 18-inch or 19-inch wheels and black fender flares lend a confident stance. Chrome and aluminum add elegant accents from bumpers to roof. The compact GLA packs some sizable surprises. Its sensible footprint conceals a cabin that's generous with legroom, headroom and luxury. And while it's solid and strong, it also slips through the wind efficiently and quietly. With 208 turbocharged horsepower, the GLA 250 quenches your thirst for performance with a minimal appetite for fuel. Advanced Direct Injection and multispark ignition self-tune on the fly, to keep your enthusiasm at full boost. The 7G-DCT transmission's offers the smooth refinement of an automatic with sporty reflexes. Its dual-clutch design shifts faster than a human can. While its shift paddles let you take charge of its seven speeds anytime. Whether you need to be connected or want to feel protected, the GLA surrounds with advanced technology that's designed to enhance your life on the go, even when you're away from your Mercedes-Benz. The vivid 8-inch color display is not only larger, it also brings you a wide range of ways to stay entertained and informed. From Bluetooth®(R) audio streaming to available Apple CarPlay? and Android Auto, your GLA has your ears covered. DYNAMIC SELECT dials in the GLA's performance character with the tap of a console button. Throttle, shifting and more sharpen in Sport mode, ease up in ECO, keep calm in Comfort. There's even a mode you can set up yourself. Available LED headlamps flood the road ahead with light that's brighter, whiter and more like natural daylight. Arching white LED Daytime Running Lamps and LED taillamps with Stardust technology earn admiring glances coming and going. From the everyday to the unexpected, new Mercedes me Connect helps ease your way. You can control vehicle features from your smartphone. Get help in an emergency. Set up a service appointment. And more, all at no charge for 3 years, or up to 10 years for Emergency and Assist services. You can also add unlimited-data WiFi for a low monthly rate. 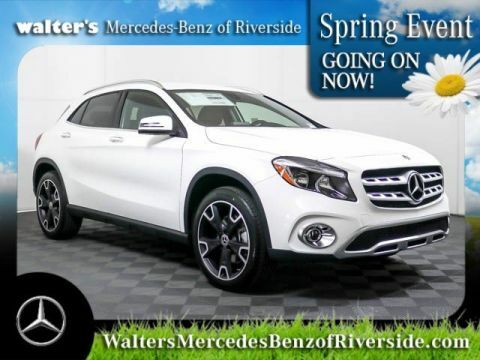 Meet your new 2019 Mercedes-Benz GLA 250 today at Walter's Mercedes-Benz of Riverside located at 3213 Adams St. Riverside, CA 92504.